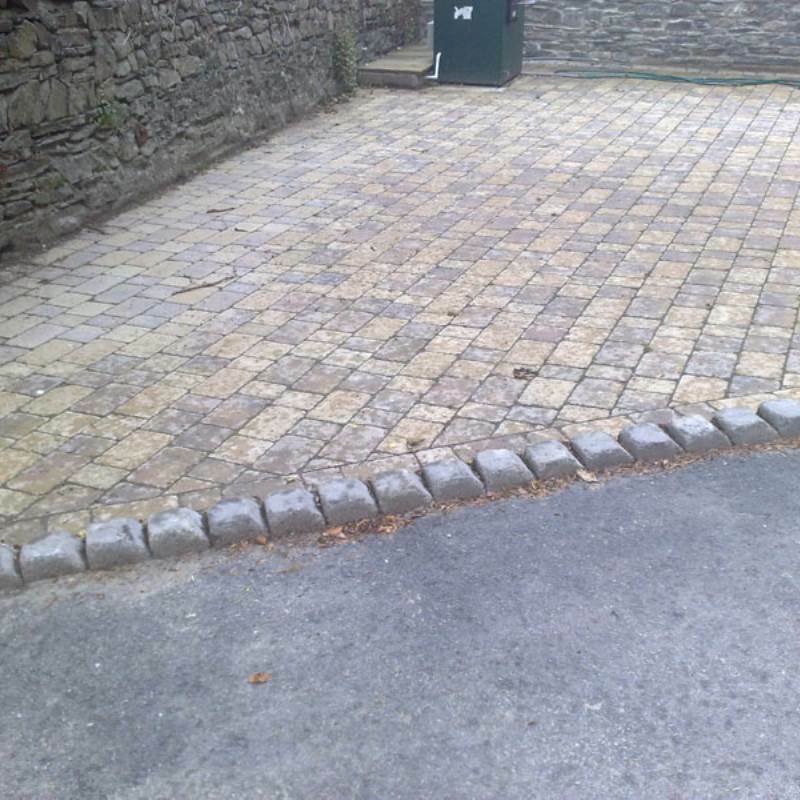 Manx Construction & Groundworks Ltd can complete all aspects of masonry from paving to face brick to natural stone buildings and re pointing to give your property a face lift to make it look like new. 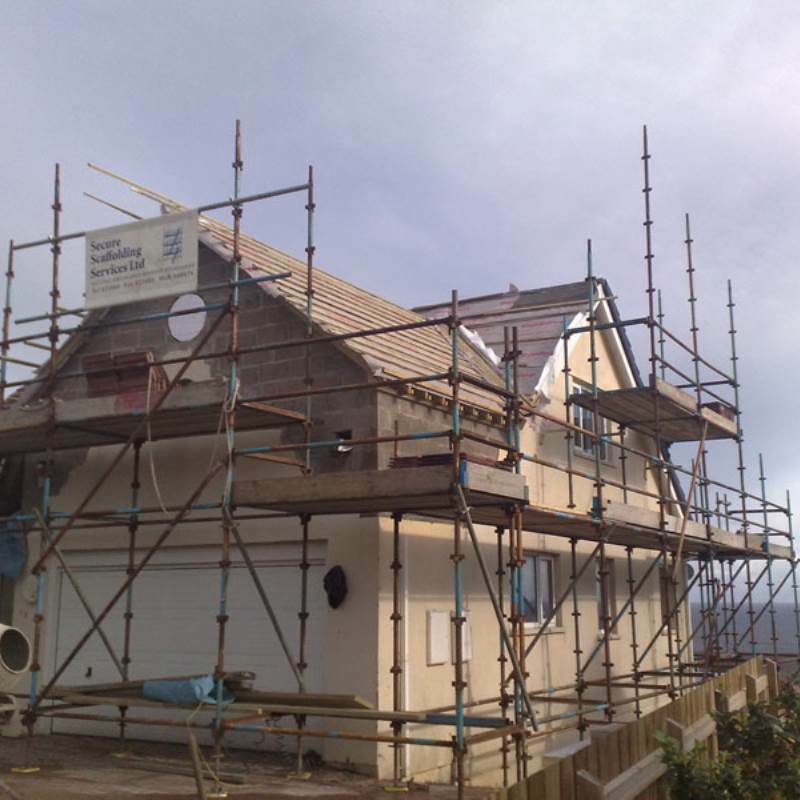 At Manx Construction and Groundworks Ltd we offer a wide range of roofing services. 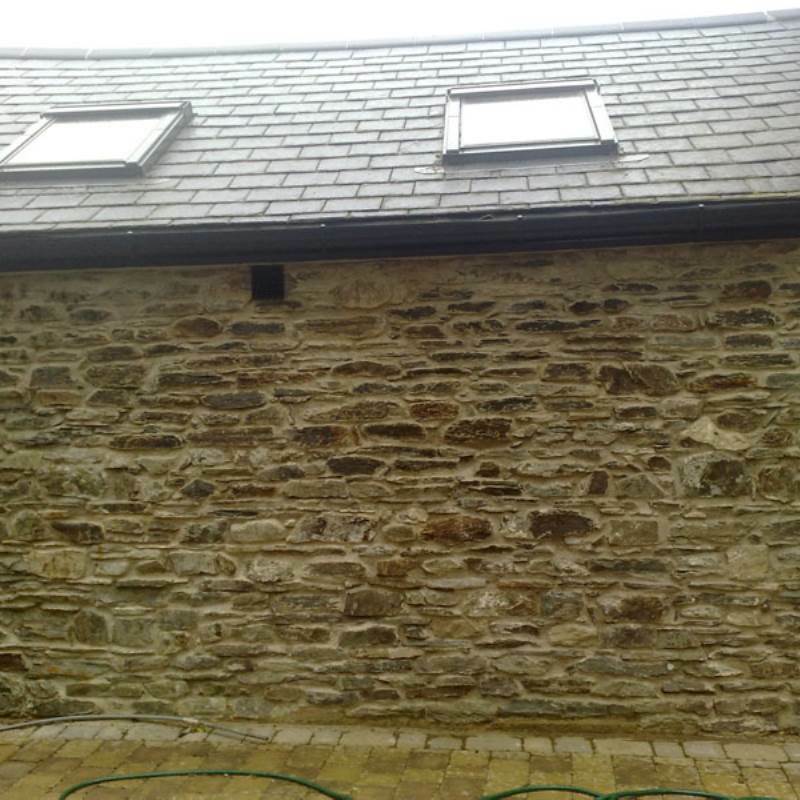 We can survey your roof to let you know if there are any faults in the structure and repair or replace any timbers that need replacing. 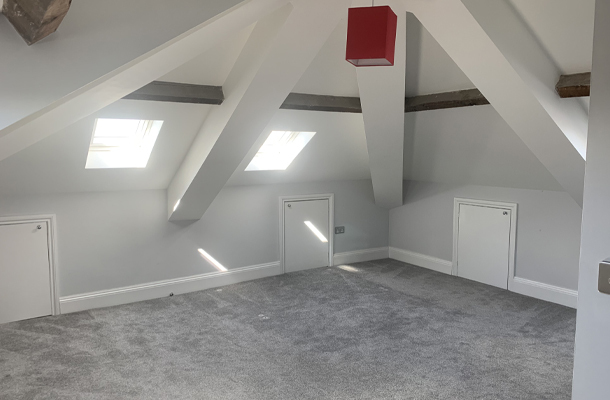 We can also review the underlay felt and the general state of your roof and advise you on the best options and most efficient solution to rectify the problem. Manx Construction and Groundworks Ltd will find the correct style of materials that match your property if you are extending or if it is a new build then we can help you decide on the best type of roof covering that will not just blend into the surroundings, but will also be sufficient enough to withstand the harsh Isle of Man weather conditions. 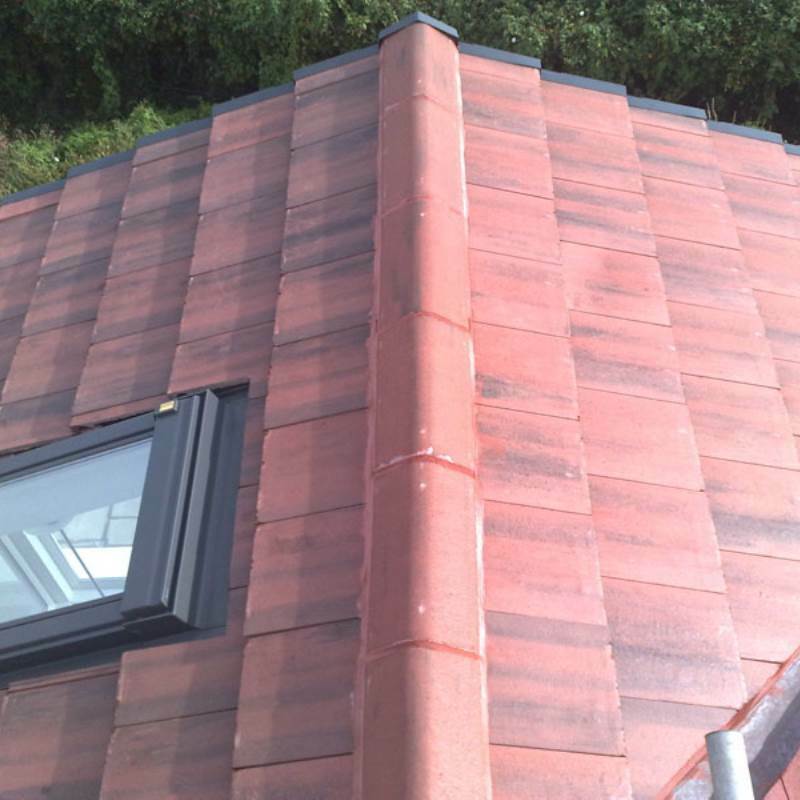 The most popular type of flat roof used to be the felt roof; this is fast becoming a thing of the past and being overtaken by fibre glass. 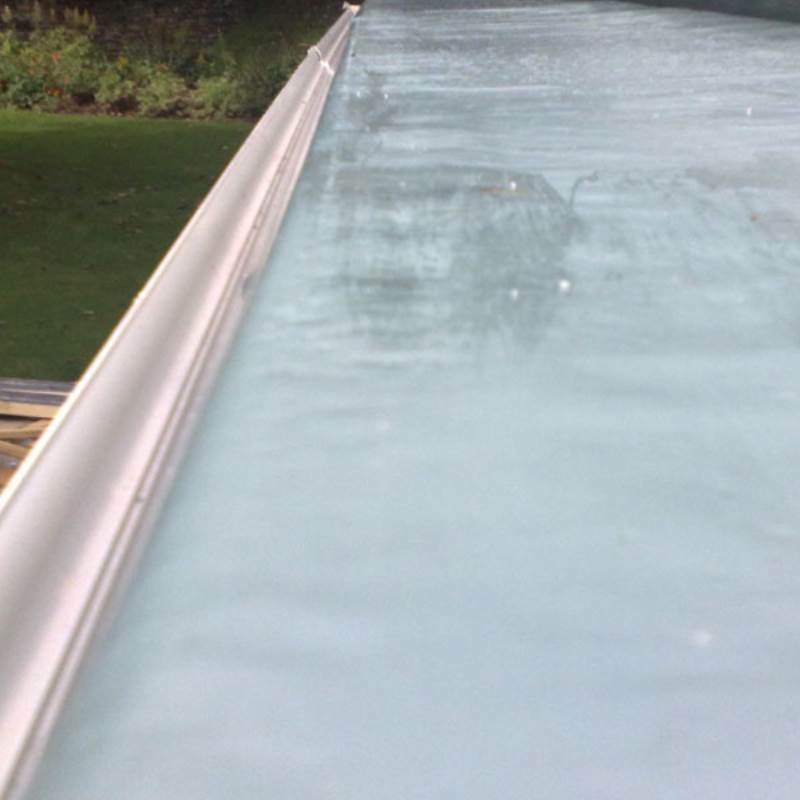 This is a system that comes in a limited range of colours and has a high durability which, in some cases, can be used as balcony surface. The beauty is that it is one complete surface with no overlaps, so there is less chance of having any leaks through joints. 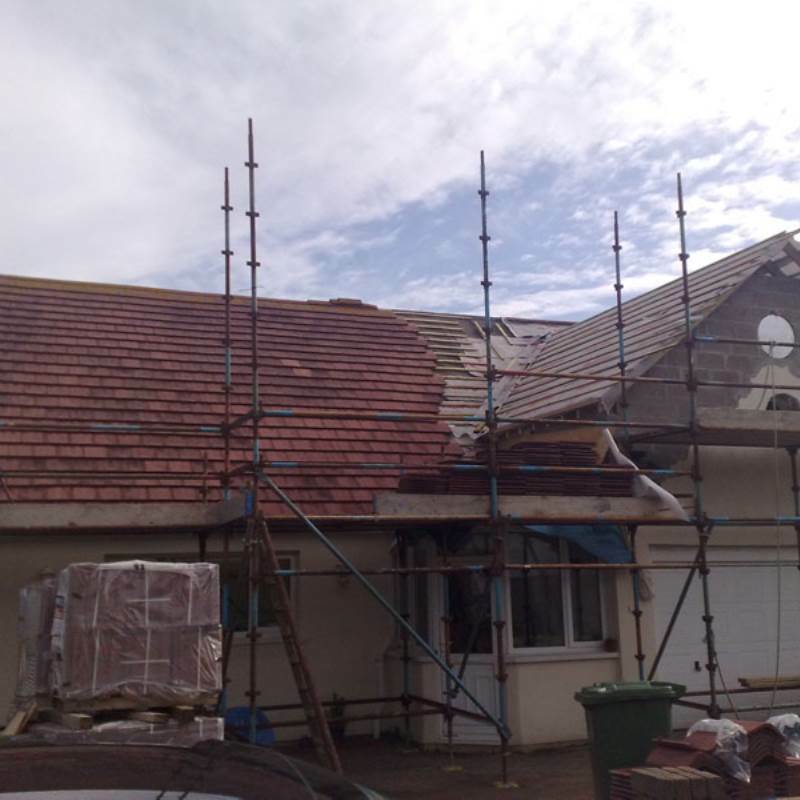 Manx Construction and Groundworks Ltd have registered fibre glass flat roofers that carry out the job to the highest quality and can offer guarantees on new roofs. Please call us today, using the number at the top of this page, or send your enquiry by completing and submitting the form on the Contact Us page of this website. We look forward to hearing from you soon. 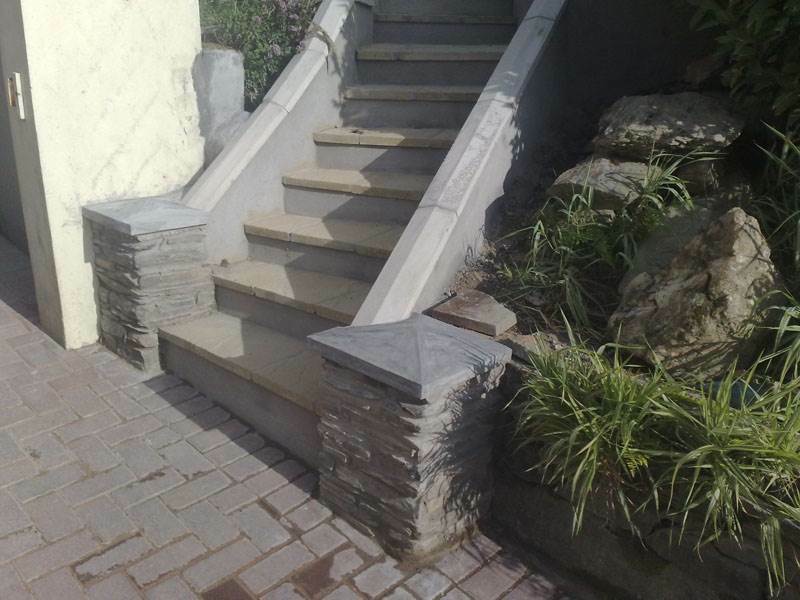 At Manx Construction and Groundworks Ltd we strive to achieve a high level of finish to the exterior design of your property, after all it's the first thing you see when you approach your house that sets the standard. From complicated to a simple clean cut surface, we help you pick the one that suits your taste and budget. 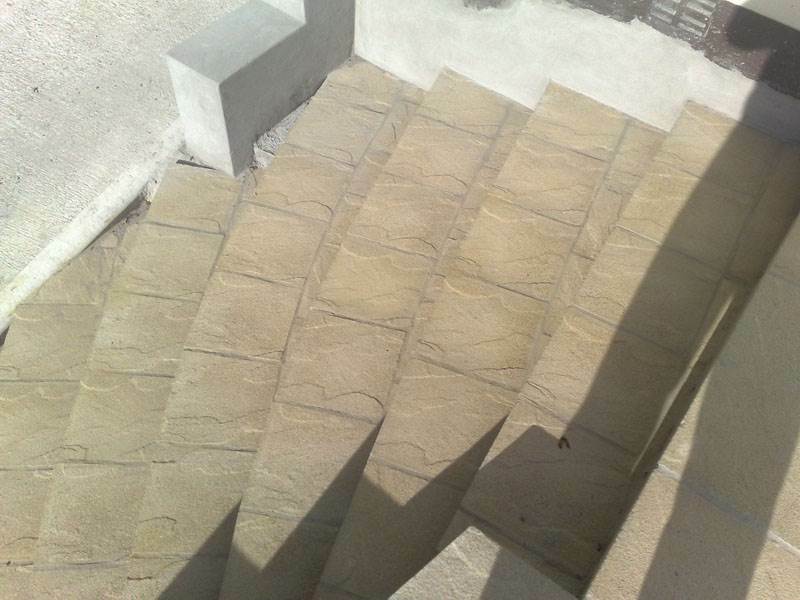 We are always looking for new materials that come onto the market, which allows your property to be unique in design. Our suppliers are constantly keeping us up to date with new products and brochures to help you visualise what the finish will look like and whether it will blend with your house. Call or send us a message today for further information. 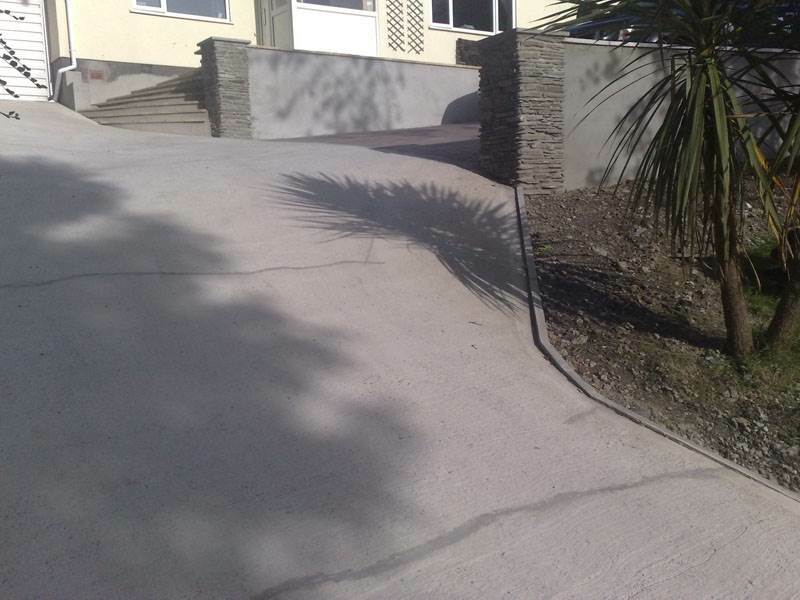 At Manx Construction and Groundworks Ltd we finish our projects to a high standard and we are sure that you will be satisfied with the finished product. From foundation to painting, all you have to do is move in. 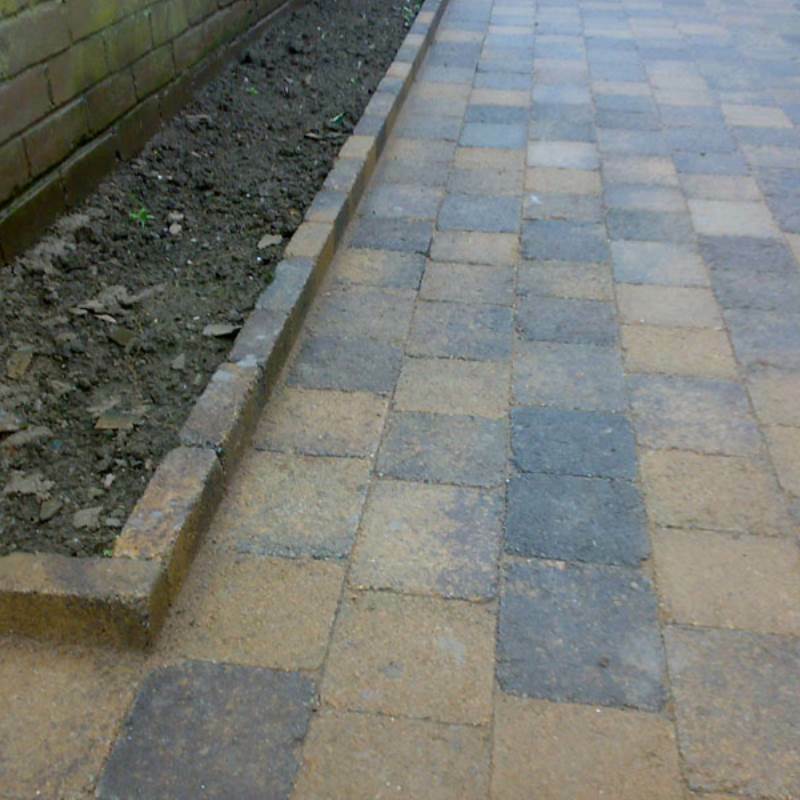 We take as much pride in our work as you do in your property. 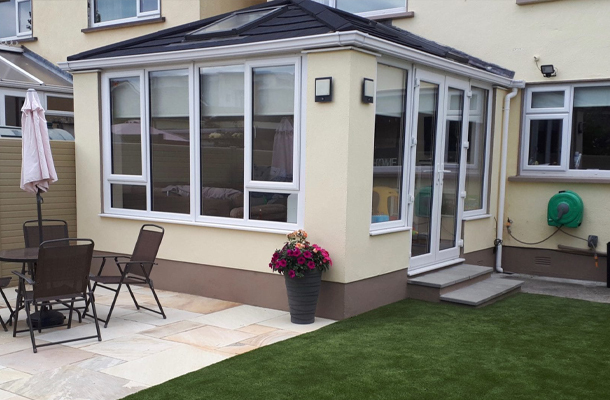 Manx Construction and Groundworks Ltd have the experience and know how to guide you in the right direction when it comes to finishing the interior design and style of your new property or extension. We have tilers with the neatest of finishes and the know-how to give you the beauty and style that comes with floor and wall tiles and the practicality to plan the work properly, so that you are not wasting your time and money. We take care of the small details and work them out with the input of the most important person involved, you. 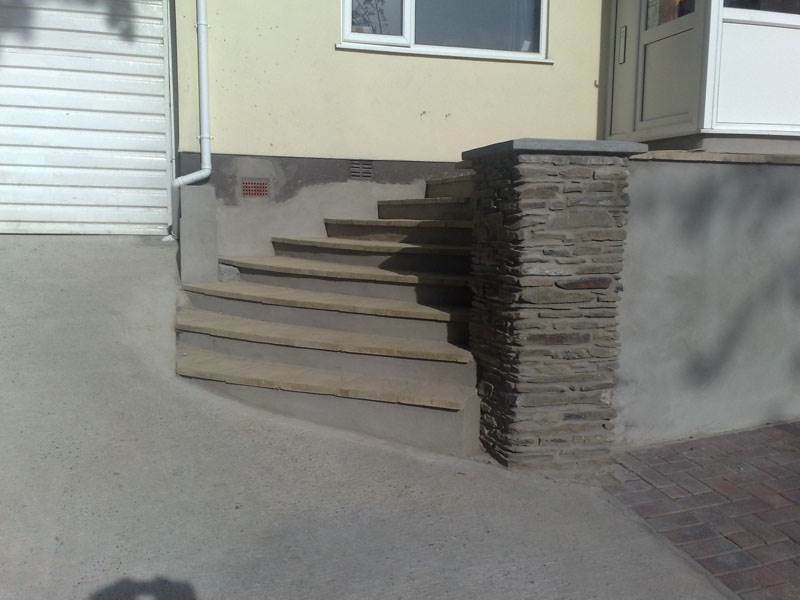 Communication with you is one of the keys to a smooth project, when we have finished the work we make sure that all parties are happy, so that you are satisfied with the end result. 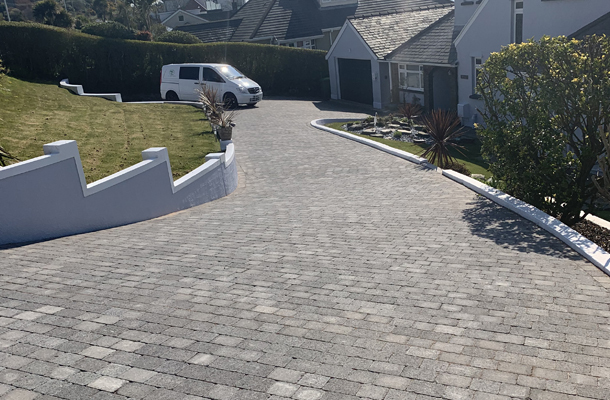 Manx Construction and Groundworks Ltd believe that the exterior finish gives you the first impression of any property, that's why we take a lot of care when it comes to cleaning up afterwards and ensuring that the place is clean and tidy while the project is ongoing. 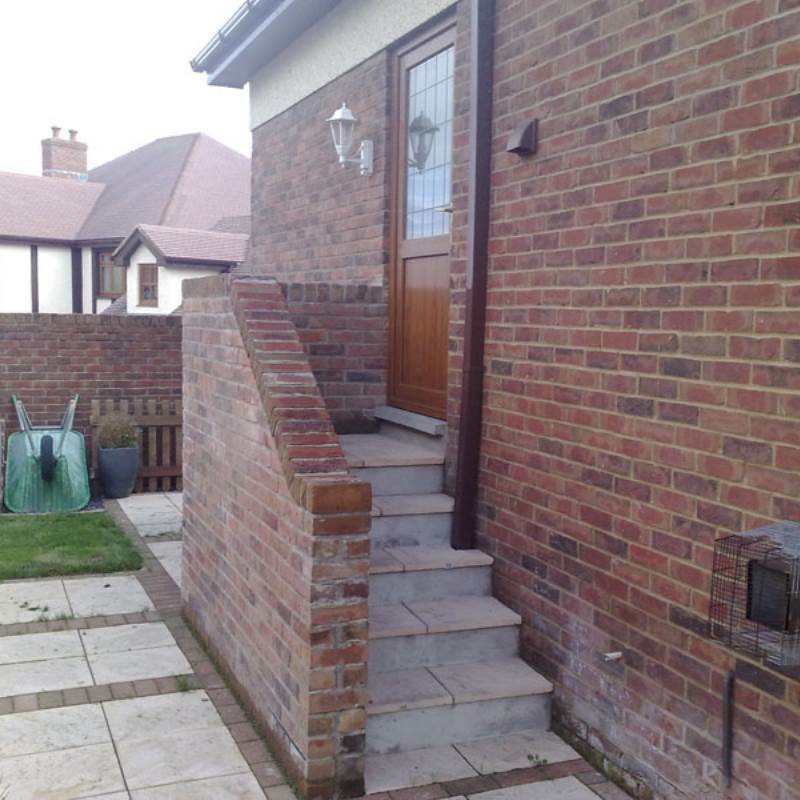 We can advise you on the correct product to put under your feet leading to a garden, or a garage, or just to your front gate, to make sure that it looks important as the property itself. 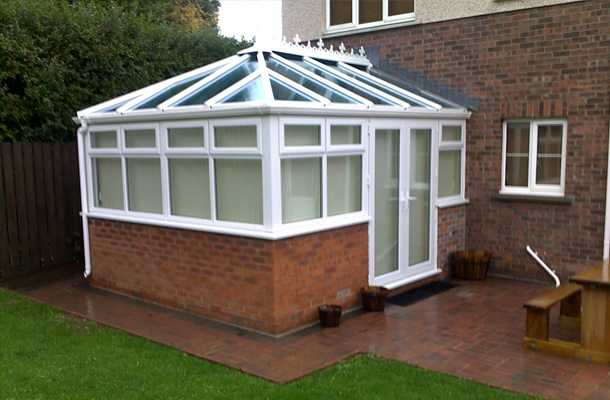 There are many examples of our work that we would be delighted to show you, so just give us a call and see.